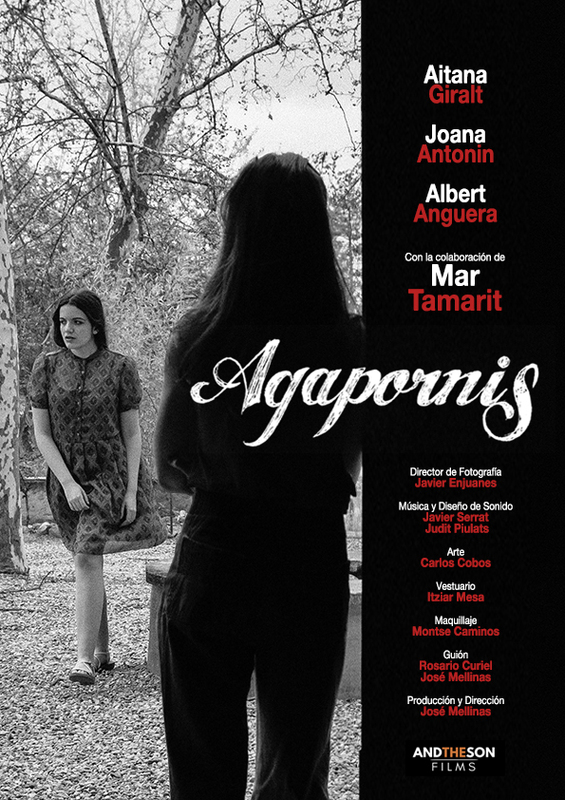 Shot in black and white with evocative use of sound (and an old-fashioned radio), this short from Spanish actor Jose Mellinas is a creepy tale of familial skeletons in the closet. 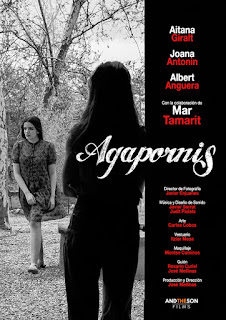 Two sisters (Aitana Giralt, Joana Anton) are sorting out the affairs of their recently deceased mother, and in the process, unearth illicit secrets (including an affair with their babysitter) and a seemingly supernatural presence in her old house. Skewed camera angles and unsettling audio – plus two credible leading performances – create a pervasively eerie atmosphere in LOVEBIRDS. It builds to a resonant punchline that ends the film on an appropriately haunting note of (literally) smothering motherly love.